It's your Co-Captain back again with my trusty bag of pistachios and bad Dad jokes (although I'll restrain myself in relation to the latter this once). We’ve prepared a hearty edition of the Captain’s Log to make up for last week’s absence. There is a load of information, updates, and glimpses of what’s to come to share with you! In this Captain’s Log, we will be taking a look at what has been implemented over the past fortnight along with a view of what’s on the horizon for the weeks ahead including some key changes to design aspects of the game. In an earlier Captain’s Log, we announced that we would be making changes to the game which reduce the steepness of the climb necessary to experience some of the later game content. We want to reduce how punishing ATLAS is, especially to solo players and smaller groups, and ensure that those who cannot invest as much time are still able to experience the fun that ATLAS has to offer. We’ve begun that process with our recent minor updates which have incorporated changes to weight, structures, QOL improvements and small tweaks to creatures. However, we recognize that there is still a lot more that needs to change, including revisiting some major design aspects of the game. It is for that reason, we’ll be delaying the February Content update to Mid/Late March so we can include some of these major changes. First of all, we’ll be revamping the Land Claim/Ownership System. We recognize that for a lot of players, land is incredibly difficult to get, and in some cases impossible, unless you’re in a lawless zone or playing with a large group. This is something we’re planning on addressing by introducing some new mechanisms related to land claiming, such as upkeep, as well as some possible limitations which we’ll be able to cover precisely in the next Captain’s Log, as we’re still hashing out the details. The next aspect we’d like to tackle and include in this March update is defense against ‘offline raiding’. This is something that has often been echoed around the community as being a critical problem with the game. Players are unable to enjoy PvP versus one another because the meta encourages/enables offline raiding through how easy and effective it is. Our plan is to introduce game mechanics which will funnel PvP taking place during online hours and the overall objective is to provide players more power and defensive options over their land. These are two major systems that will be receiving attention from our development team over the coming weeks so we can have them ready to launch in tandem with the aforementioned changes in March. We’ll also be including some additional QOL changes, first pass adjustments to the vitamins system, Companies and other aspects of the game based on recent feedback. You can look forward to the specifics of those changes in the next Captain’s Log where we’ll share the full updated patch notes, including the revamp of the Claim System and how we want to deal with the offline raid meta. As we get closer to the release of this update, we’ll be deploying the changes in advance on a publicly accessible test network before it hits the Official Network. We’ll be iterating based on the feedback and reports you guys make, ensuring that we’re able to deal with any critical concerns prior to the update hitting our live servers. Additionally, we’d also like to use this network for some of our more regular updates too. Most hotfixes will still go through our internal processes before they’re pushed live, but when it comes to the more widespread/impactful changes, whether balance or fixes, we may look to deploy them onto this network for players to experience first hand in a test environment. Please note that these servers won’t be considered ‘stable’, and therefore could be wiped at any given moment. We’ll likely set them up as multiple smaller clusters, and have tweaked rates on them to account for the fact that it won’t be as large of a network, have as many players, and playtime being minimized. Prepare for a dark twist on the Equatorial biome with ISO Blackwood. 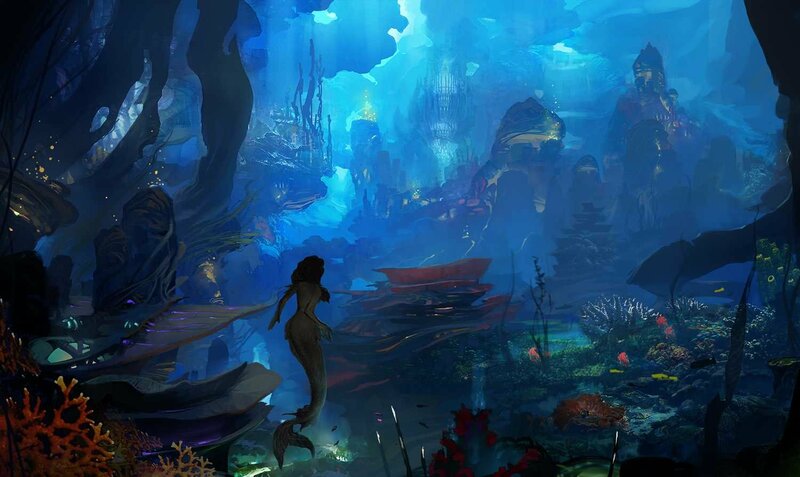 Dark jungles, caves, alcoves, villages, homes, and farms, an interesting array of animals and a new concept; The Mire. Wade through thick green waters teeming with dangerous creatures, rare plant life and the occasional Gorgon to find buried treasure, lost corpses and even the giant and ancient snake boss Anacython. 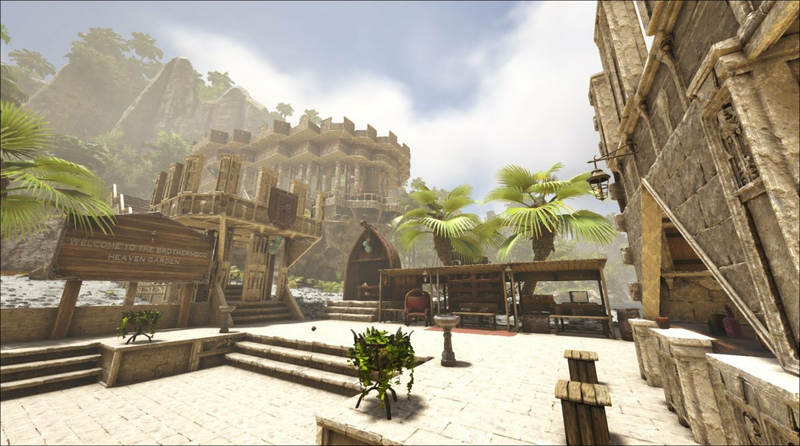 The mega content update to drop in March will also include an alpha release of ISO Blackwood (from the creator of the popular ARK mod, ISO Crystal Isles). 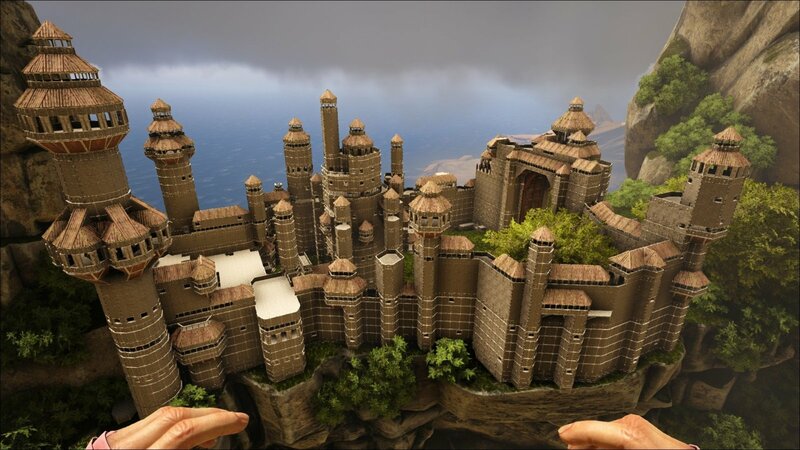 This will be a standalone map which players can host on a single server and still experience all that ATLAS has to offer! We wanted to tackle concerns players had in regards to QOL along with overall balance and we implemented some key aspects of that in our v18.84 patch. We have made interesting design choices at times and realised it would be good to take a step and back and observe how some of those aspects were playing out on a grand scale. Taking a look at weight in general was a focus and we made some sweeping changes to the weight of all items and resources as well as providing buffs to weight capacity in some specific ways. Balance in relation to defense was also on the agenda, with built structures being given resistance buffs along with some a new defensive mechanism for anchored boats. We'll continue to monitor PvP balance moving forward and make further adjustments as we deem necessary. 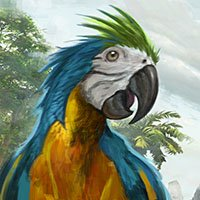 Creatures were also given some love in an initial pass and, as mentioned elsewhere in this Log, we are currently taking feedback on creatures that we will utilize in tandem with our plans moving forward. General QOL changes also included the Fountain Of Youth (pending a redesign in the future), a respec option, and skillpoints among others. - Optimized server spatial octree, which should result in better server performance and reduced stalls. - Fixed an issue with NPC's not interacting when stationed. - Fixed an issue with babies not eating from inventory/troughs when in stasis. 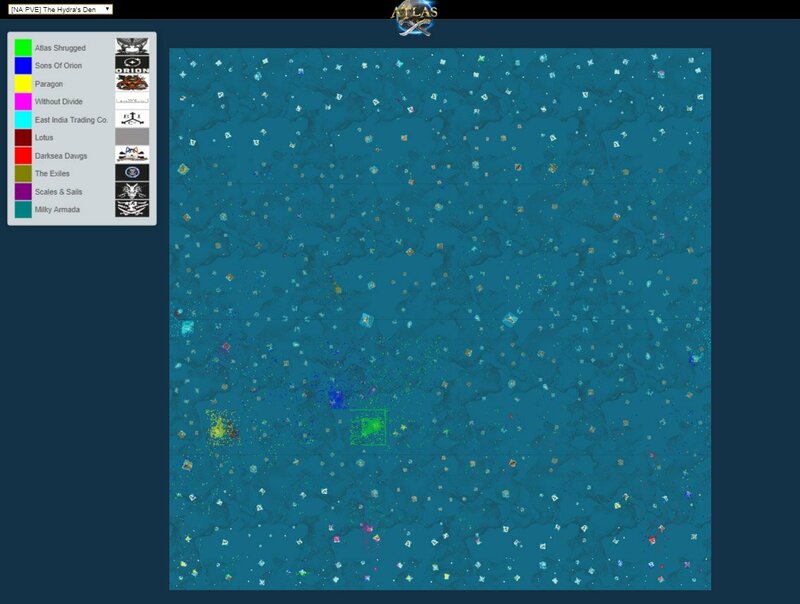 - Fixed a bug with Alpha creatures. - Optimized performance of various server subsystems. - Weight Sails now provide 20% more bonus weight. - Water Barrel now has a base weight of 75. It can hold 6000 water (previously was 500). For every 1000 water, it will add 20 weight. This means the lightest it will be is 75, and the maximum weight will be 195. 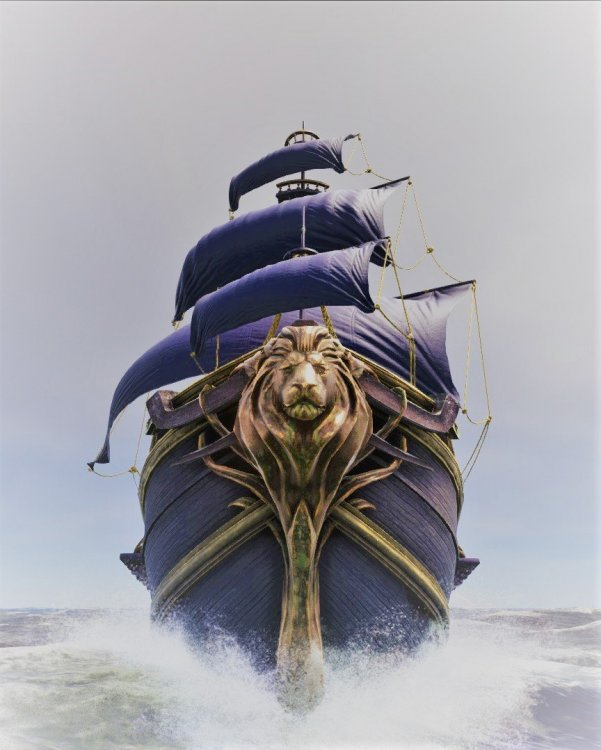 - Ship of the Damned will no longer physically damage a team's structures and anchored boats unless they have been specifically damaged by that target. PvE servers only. 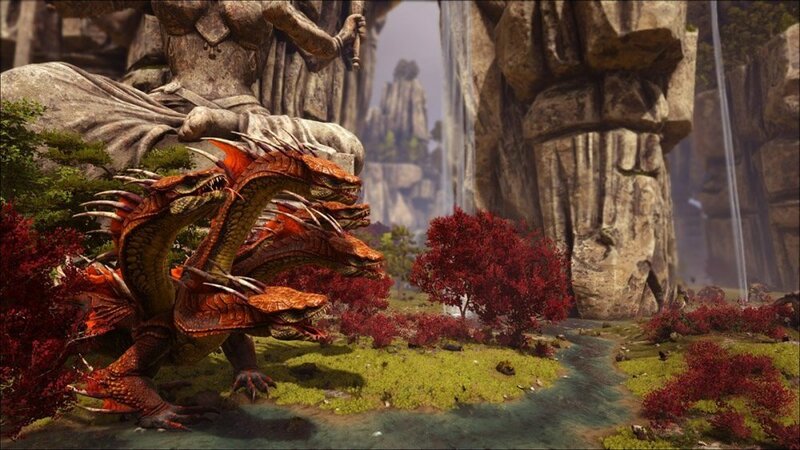 - Blunderbuss damage to creatures has been increased by 50% to wild and by 20% to tamed. - Stone Structure SAP crafting requirements changed to fibre. - Fixed a bug where quality specific equipment would display a multiplicative % stat increase and a flat stat increase, but only one would work. Going forward, the flat stat increase will be made obsolete and items will no longer be generated with it. Quality stated items will now only generate with the multiplicative stat bonus, and this change will be retroactive. - Fixed a bug where items would falsely state that they were providing a speed benefit (did not do anything). They should not generate anymore going forward. - Fixed a bug where fire AoE would not attach properly to moving boats. - Improved cannon collision and obstruction check to limit the effectiveness of multiple cannons in gunport. - Fixed a bug relating to shooting cannonballs, previously allowing it to go through certain ally structures. This will no longer be the case anymore. - Crow's Nest peak will no longer block the camera. - When it rains, cyclones now only have a 33% chance to occur (previously 100%), and will deal twice as much damage. - Dolphins chance to jump has been reduced to 20%. - Client-side option to hide the Gamepedia Wiki button in player inventory. 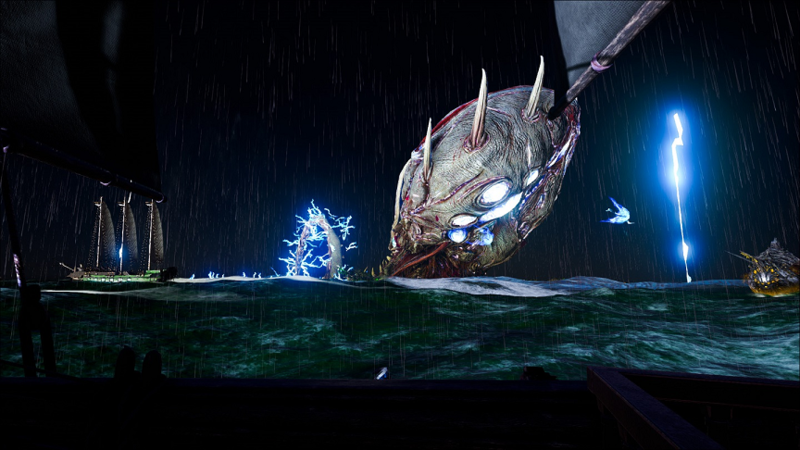 - On PvE specifically, Ship of the Damned should not attack anchored ships that have not fired upon them. - Rare Resources are now available on PvE Commodity traders for a higher gold amount than regular resources. 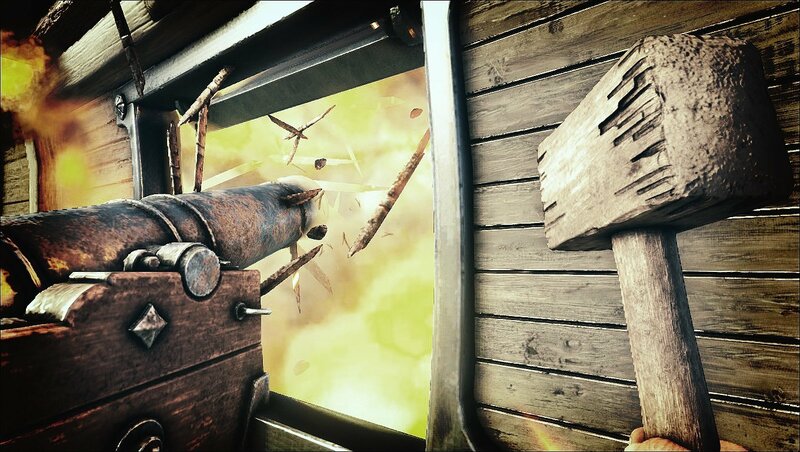 - Fixed crew on puckle gun taking damage from fire aoe buffs. - When gunports are closed they now reduce their specific snapped-cannon weight by 60% (previously 50%), open-ports are default cannon weight. - Gunport crafting and repair costs are now the same as regular planks. - Fixed an exploit which allowed players to place multiple claim flags at once. 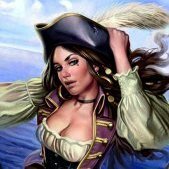 - Large Cannons now do 30% less damage against Ship planks and Ship decks. - Company Claim Flags cannot be personally owned anymore. The ATLAS Dynamic Maps is a system that monitors live in-game territory ownership and indicates which companies dominate over the lands. Held: French & Ships, The French Monkeys, IVANARMY, ENSLAVED, and Frogues Orientales. Arrivals: Eternal Diamond, CHZ!! **, Kraken, Dark Project Armada, and Stray Cats. Departures: Goulou Goulou, Future, ETERNIA, Bad Company, and Les Spectres. Held: Dynasty, TPG, CSTG, OwO, The Federation, and No No No. Arrivals: Uganda, SoV, Sons of the Seven, and Team Casualty. Departures: High Seas Booty Bandits, Barry Sails, Destiny and SNC. Held: Compagnie des Indes, Rum ueber Bord, Future Company (HUN), SouL SanD, Dos Bros$ and SwiftS.RU. Arrivals: Black Hand, Phantasia, M.E.R.C Spirit, and mochi. Departures: Paragon, Woelfe des Rudels, Fenrirs Dogs, and Tacorsair. Held: Scales & Sails, Atlas Shrugged, The Exiles, East India Trading Co, and Sons of Orion. Arrivals: Without Divide, TPG, Lotus, Poets and Pirates, and Darksea Dawgs. Departures: Narcos, Paragon, Dead Men Floating, Plunderers, and CN- adilt supplies. We saw an impressive array of submissions in this edition of Show 'n Tell. It's awesome to see all of your creativity and talent. Feast yer eyes on th' best o' th' bunch below! This beautifully constructed coastal village reminds us of Bora Bora. No attention to detail was spared and this idyllic sanctuary is a testament to its creators' vision and dedication. This dramatic action shot captured whilst numerous Companies take on their first Kracken kill sums up the large scale aspect of the fight. Congratulations on defeating the Kracken, guys! What can be said that isn't already caught in this awesome shot? Boom! Elegant design and tidy composition. Winner winner chicken dinner. Thematically consistent and an aesthetic delight; we loved this entire build that can't quite be conveyed via a screenshot. Congratulations to all of the winners who will receive some real life cash booty! We look forward to the next round of Show n' Tell! Alrighty, that ’s it for this log! 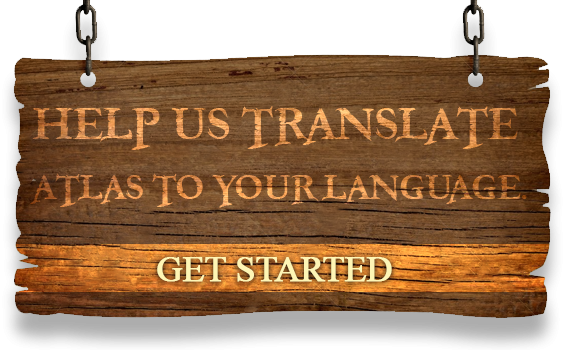 Thank you so much for becoming a part of our crew and we can't wait to show all you scallywags, landlubbers, captains, and seadogs what lies ahead! 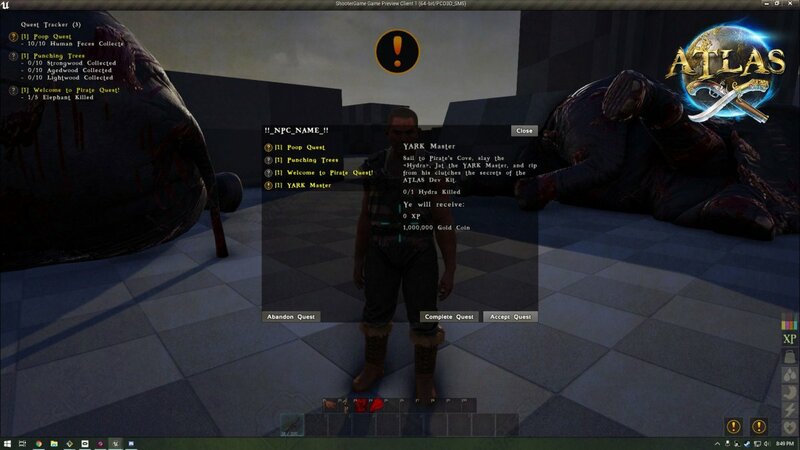 Great news for the Claim system Revamp, player can Be too Selfish and Greedy, impatiant to see the Future Improvement. Interested to see what the claim revamp is, but please make sure whatever it is that it is retroactive. Also please do not introduce a gold upkeep for claims. 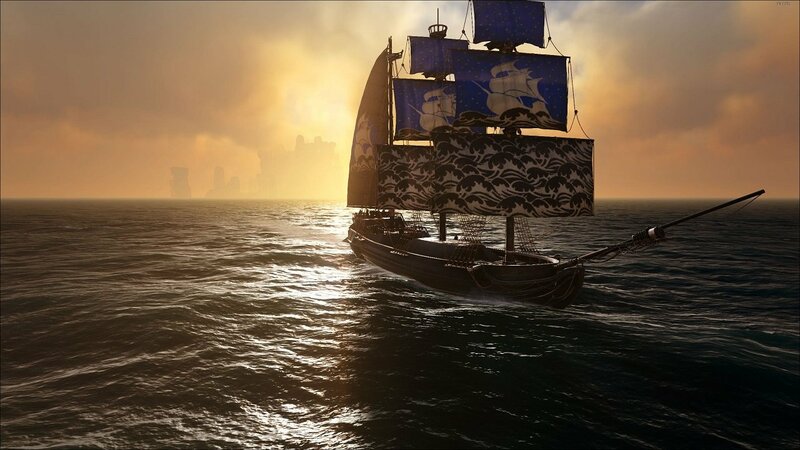 Love to no more about this ISO Blackward map we can host, can we play single player on it and does it have all the sailing stuff ?? because i love the ships. ISO putting every single map designer on the Grapeshot team to shame(sorry Ben ). I mean it's not even fair. How about hiring her instead of letting her talents be unofficial only? I'm glad you've pushed back the update, and really happy about the test server. Please don't put upkeep cost on claims. That won't help smaller companies and solos. Please keep the existing timer so people can take vacations, etc. Restricting the number of claims is good. Please keep in mind the size of an area needed by a solo or small company. Many of your buildings and work stations are unnecessarily large. Taming pens have to be large. Some area has to be reserved to let stuff spawn. Some area of the sea has to be reserved to prevent people blocking your harbor. Most important - when you restrict the number of claims, give everyone a long warning on it, and let them release the claims they don't want, so that they can keep what's important to them or heads will explode. I'm looking forward to claims being sorted out. The number of huge empty claims is making a lot of zones very dead, with no chatter, no community to them at all. It'll be good to see some more activity happening in them. If you are going to have an upkeep as a per flag basis you really need to start making the flags set in a predesignated hex or square area on the map and any flag placed within that area only contests that one preset area, people currently have to have dozens of overlapping flags because people are putting water claims down and overlapping land claims, or claiming territory on the edges of flags by overlapping other land claims. If you are going to charge per flag you must make the system so that we don't have to pay to have 5 flags in place to hold one piece of land. Delaying the update people have been really looking forward too, not the best idea... but Cheers here’s to hoping it better be worth the delay! I really don't mind the delay that much, but please. Can we just get the bookshelf in? Please? Upkeep on claims is good. 100 gold per day per claim or so wouldn't be too bad. Our small group is more or less just stashing the stuff it's easy to get, but people with 500 claims needing 50,000 a day will clear things up. Us wanting 10 claims, 1000 a day is nothing. The cost needs to be such that people ask themselves, hard, about "do I need this" and if they dont, unclaim it. We need people to stop thinking every inch of land should be claimed. At least 30% or so should be literally unowned. Also, with all the bugs around overlapping claims and using sea claims to grief land claims... please move to pre defined claim regions. You will never hunt down every exploit in a dynamic system. No cost for claims, please. Just limit the number. Not everybody is out there making 100 gold per day. If that was the case, I'd have to quit. I couldn't do it. The problem is that there are too few coasts. Very promising changes on the horizon. Will the blackwood biome appear on the official map (15x15) as well and will it spawn new island or change excisting ones or will it only exist on the new 1 tile map? About the offline protection, i think it would be good if there is a difference in difficulty to raid a base and steal resources compared to steal the claim and the base which is a much harder hit to the owner and easily drives people off the game. My concern if offline raid protection is based on npc defenses it would also make base raiding to steal resources and fight the owners in pvp very difficult. meaning if you claim a territory that has buildings inside and recent activity the claim timer will be much longer and you dont have to stay for it to tick down. it can only be reverted by the owner or his allies. but additional the claim timer will reduce or increase whenever a defender or attacker is killed inside the area which would allow to battle over a disputed area during online times while still allowing to claim undefended areas without any effort. The upkeep for claims could also have negative effects, i guess its not meant to make it harder to have a claim but to make it unattractive to have unnecessary claims. 100 gold per day is quiet a problem, you cannot build without a claim so how would you get started with farming these amounts of gold while it is still easy once you have a established base and group. if there is an upkeep it should also accept normal resources so everyone can afford it, even 100-400 wood would keep players from placing unnecessary claims if they have to fill them up. Also it could be made so that claims set to public and allow everyone to build will not have an upkeep only if you want the land to be private and all for yourself. My company has fought very hard to conquer our grid and maintain it, we would like to see ways to rent land to smaller clans as opposed to making it impossible to maintain an entire grid due to upkeep. Maybe add the ability to designate a baron of certain lands or a governor oh a certain area, there has to been a nice middle ground for this. The last thing this game needs is to force solo players into hunting gold constantly just to keep their claim. If there is any upkeep payment it should not be gold. They have said plenty of times they are trying to make the game not so much of an uphill struggle for solo and small companies, so introducing an upkeep for claims using gold would be the complete opposite of what they have said before. So no, gold upkeep should not be introduced. That's actually a better idea. I totally Agree upkeep will again only help Large Co. and penalize Small/Solo Co. I think a defined number of claim per members that determines the maximum claim a company can have is the best approach. Edit: I think 3 to 5 flags per member would be a good balance. So a Solo would be able to have a base flag a water flag and a resource flag at minimum. and at 5 just a little more flexibility for a Solo. If you want to own a whole Island you should have the numbers that goes with it. If you decide to do this. There should be a pre-patch with an indicator for how many flag we can have and how many to delete before the server will delete to extra for us. 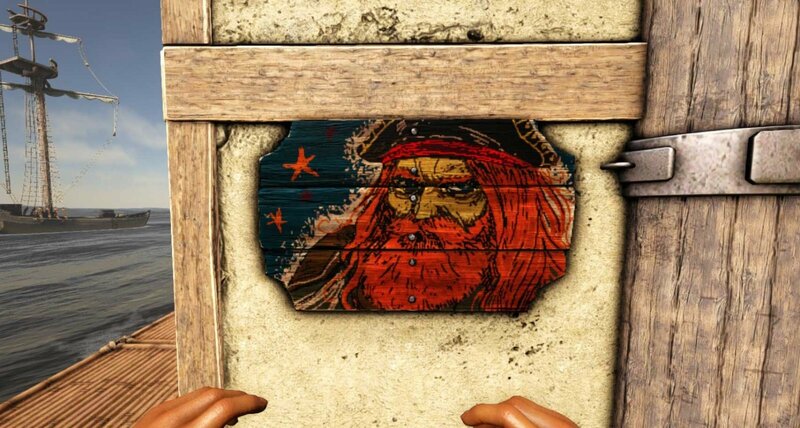 Hi there Sailors.What about implementing NPC Royal Fleets/Ships/Soldiers for example British Style in the game.Will be much more realistic then Damned Ships.Royal Navy Fleets were strong and highly trained to hunt and destroy Pirateships in the past,which could be another challange for players.They secured their trading routes and had fortresses on islands-which could be raided.The Spaniards were also good,because they melted tons of gold from the new world to transfer it to Europe with the biggest armored Galleons. I like your idea much better than SOTD but the debate here is about the claim Issue. Still vouche for you idea, just think it's a whole other topic. Yet still a nice one. I'm beginning to wonder if people are confusing "small group/solo" with "largely inactive players". I play with 3 friends, and we have an enormous reserve of gold, even after crewing a war Galleon (70 Crew) and a Whaling Schooner (14 Crew). We literally cannot spend it as fast as we earn it. Kill one whale, get 1200 coins. Do a single fine map, get 600-700 coins (double on weekends). Even common maps will often give almost 200. How are people having a hard time with gold? Heck even just doing flotsam while you sail around on your ramshackle for the day would get you 100 easily. I support this sugestion about having an increased limit for PVP since we can be raided in PVP. So Lower per member flag count PVE than PVP sound about right.